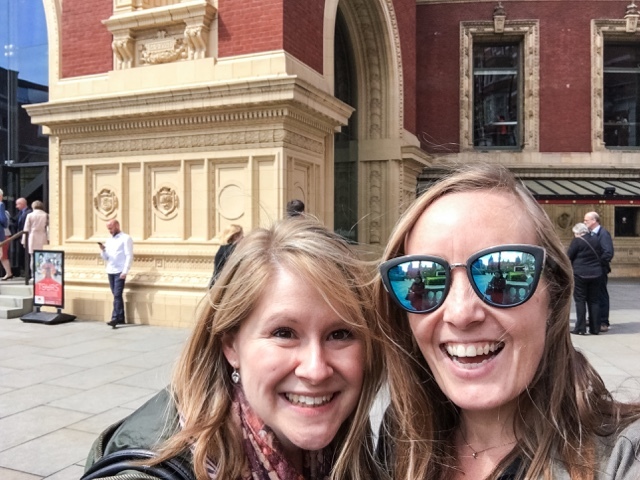 You can’t beat a girls day out with your bestie, and that’s exactly what I had the other week as my friend Lauren and I headed for brunch at All Bar One followed by watching the Royal Philharmonic Orchestra Film Gala at the Royal Albert Hall. 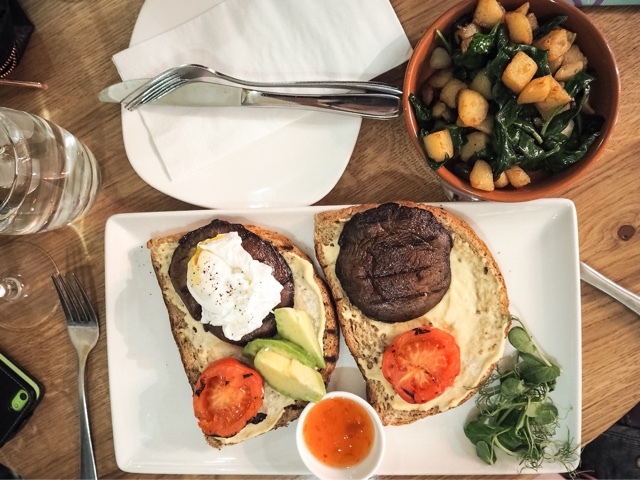 I think everyone is familiar with All Bar One* as a late night cocktail destination but did you know they have also do a killer brunch menu too (complete with brunch cocktails?!) Me either! 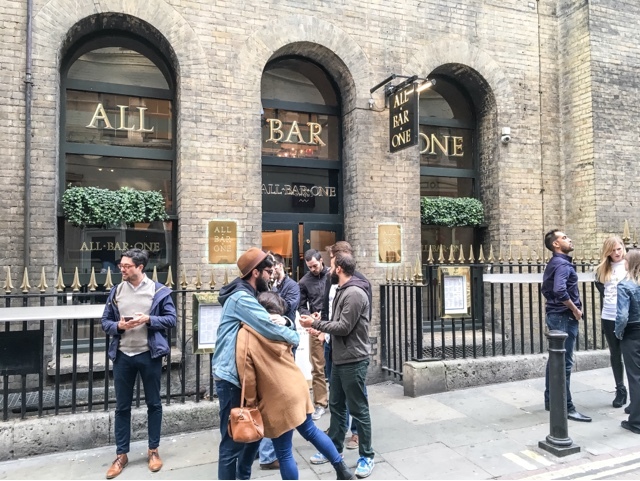 One of the great things about All Bar One is how conveniently placed they all are – you’re never too far away from one in London! 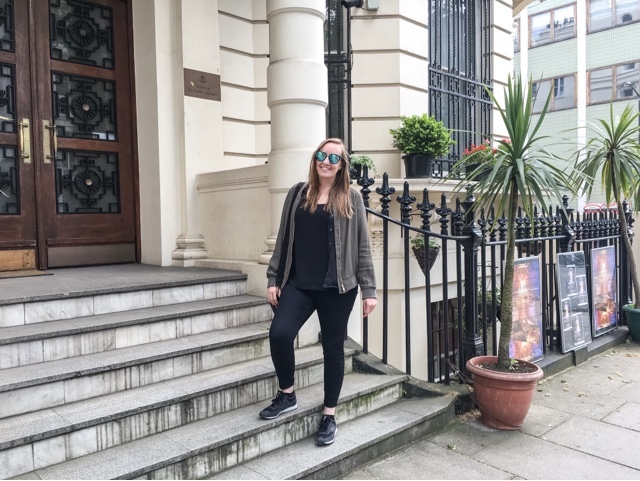 Lauren and I headed to the Villiers Street branch which is just below Charing Cross Station. I’ve never been to this branch before but was really impressed – it’s really big inside and has a gorgeous mezzanine level which echoes the architecture of Charing Cross Station above (I’m a big of station design #ArchitectureGeek) I was also really surprised by how many people came in to have brunch and coffees over the course of our visit – clearly most people have beat me in discovering All Bar One’s daytime delights! We settled down at a little table and again I was surprised, this time by how vast the brunch menu was – the classic pub / bar full English breakfast was joined by a healthy Boost Breakfast, Mango & Passionfruit Granola, pancakes, various eggs options, baps, patisserie and even a healthy Protein Power Up breakfast. Something for everyone! A big fan of hash browns I decided on the Smoked Bacon Potato Hash (£5.50), served with spinach, pan fried onions and a poached free range egg. Literally all my favourite things! Throw in Jason Statham and you’ve got my ideal plate! Brunch wouldn’t be brunch without some yummy avocado so I also added half a sliced avocado for an extra £1 (though I only got 3 slices – definitely not half!) 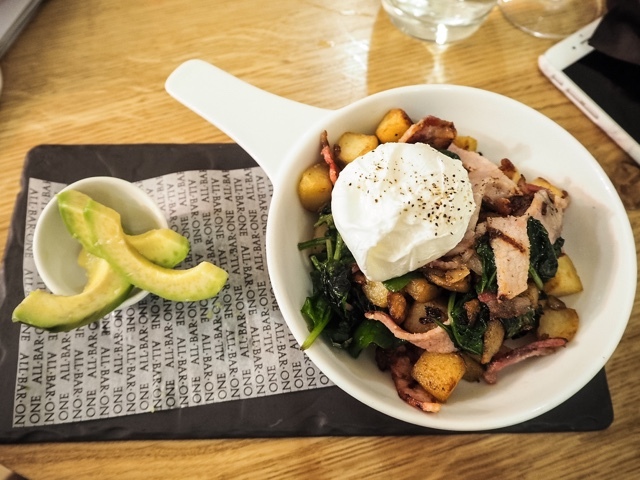 I was really impressed with my hash – it looked great and was super filling! 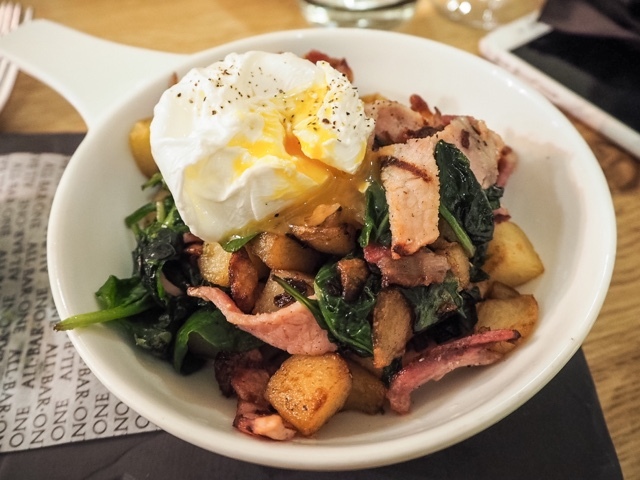 Everything was cooked really well and my poached egg was perfectly runny inside which went really nicely with the salty bacon and fried potato. Nom! Lauren went for the Boost Breakfast (£6.50) which included grilled portobello mushrooms, poached free range egg, plum tomatoes, avocado, toast with humous and sweet chilli sauce, and also added a side of Pan-Fried Potato Hash with Spinach and Onion (£2) which although smaller than mine was still a really decent size. 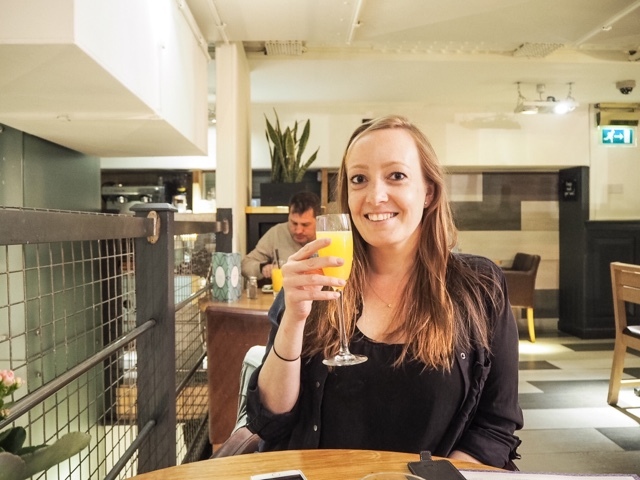 Lauren really enjoyed hers and was pleasantly surprised as, not eating pork, she often finds brunch a bit limited and boring but really liked the variety of flavours in the Boost Breakfast. 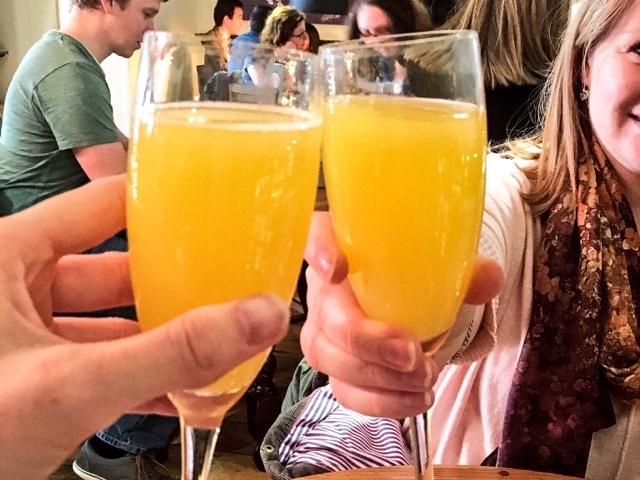 As the menu said “A brunch without a cocktail is just a sad, late breakfast” preach! 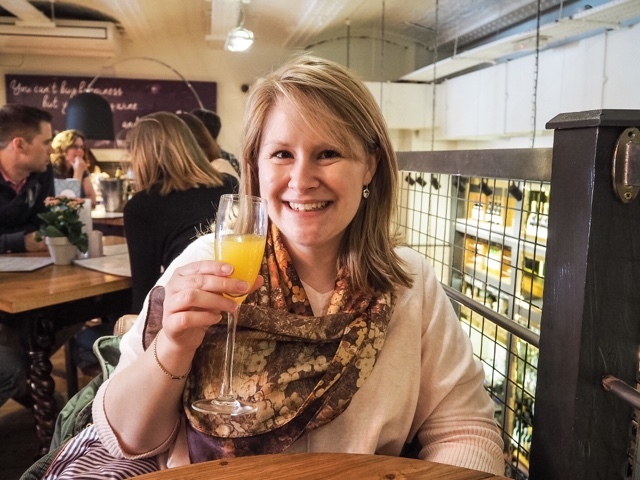 so of course we each had a Mimosa (£5.95) to wash down our food which was lovely and refreshing and the perfect start to our girlie day! 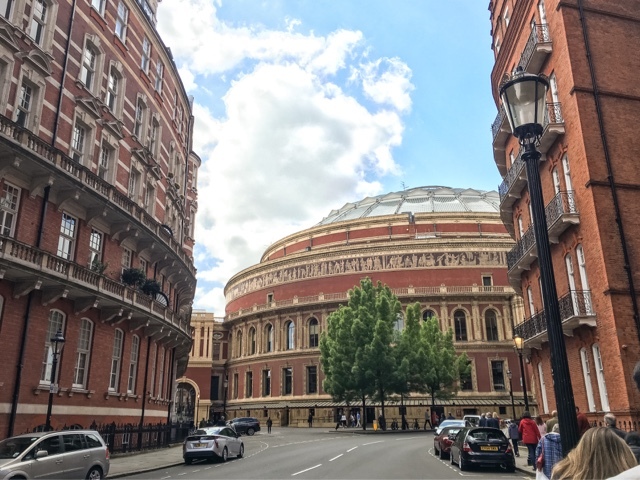 We had a good old gossip then headed off to the Royal Albert Hall ready to watch the Royal Philharmonic Orchestra perform some fabulous film scores including the Star Wars, Jaws, ET, Shindlers List and – my fave – Jurassic Park – themes. 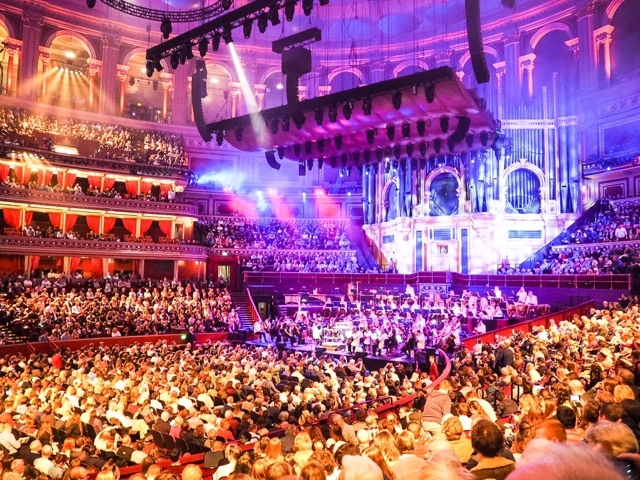 I’ve seen the RPO a few times at the Royal Albert Hall and they always absolutely blow me away – it’s so incredible to hear such beautiful music played live and I always find it so emotional. Seriously, the Jurassic Park theme makes me cry every time I hear it, especially when performed by a full live orchestra! All the feels! 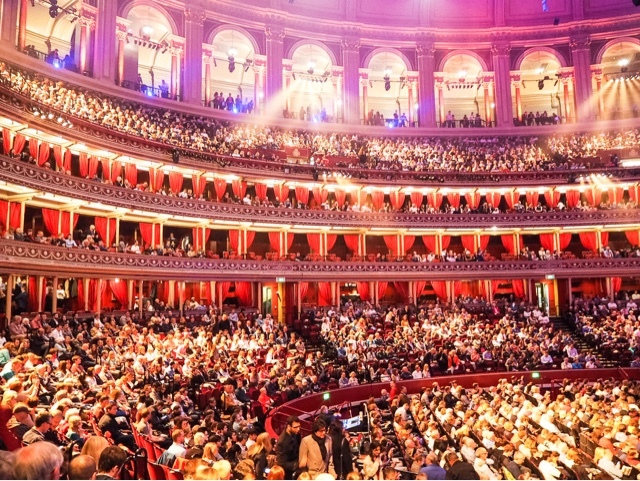 The Royal Albert Hall is also so beautiful that it doesn’t really matter what you see as you can easily entertain yourself looking at the beautiful interior and architecture! I loved my girlie day with Lauren, it’s so nice to get up and do something productive and fun on a Saturday. 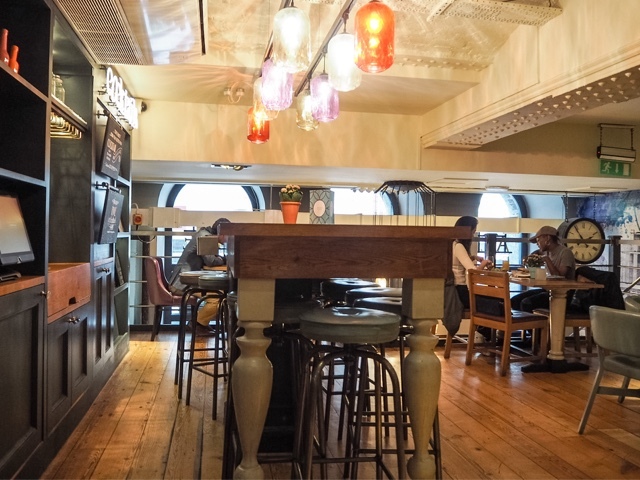 We really enjoyed our brunch at All Bar One and I’ll definitely be stopping by for some more brunch cocktails and treats soon – it’s the perfect place for a high quality, low cost girlie get together. The Royal Albert Hall was also as fabulous an experience as ever and I am DYING to get tickets to see Jurassic Park accompanied by a live orchestra in November. My goodness I better start stocking up on the tissues now! Where are your favourite places to go on a girlie day out? 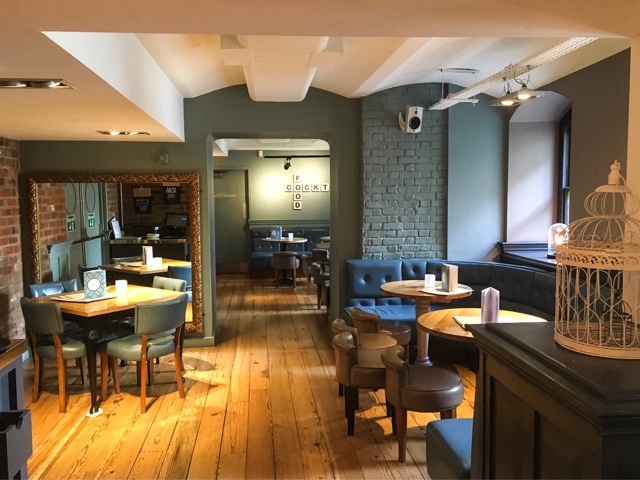 *Thanks so much to All Bar One for inviting us to come and try out their brunch menu for free. All thoughts are honest and my own. For more information please see my Disclaimer Page.